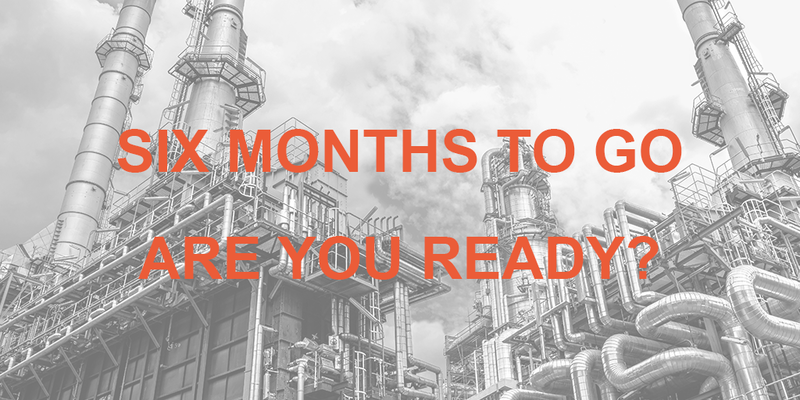 With less than six months to go until the next Assembly Bill 617 deadline, now’s the time to renew your battle against benzene. Not sure where to start? Take a look at our latest newsletter here, which provides essential information on AB617, benzene and the Duvas DV3000. You can also find a wealth of additional resources here. © 2019 Duvas. Website design by Chemical Code.